The European Tour pitches up in Hong Kong at none other than the Royal Hong Kong Golf Club. It has been renamed the Hong Kong Golf Club after dropping the Royal back in 1997. In 1911 negotiations took place with the Government and local farmers to secure sufficient land in Fanling to build a full 18 holes. The Old Course opened for play at the end of 1911. Additional land was acquired in the late 1920’s for the New Course, which opened in November 1931. A third course, the Eden was added in 1970. 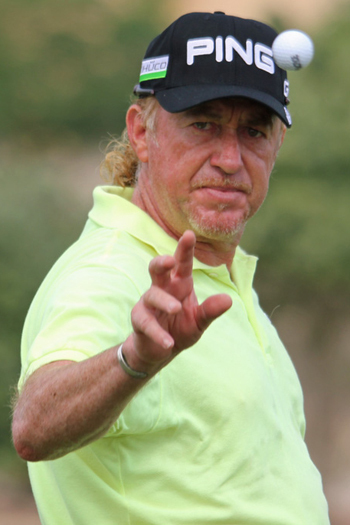 It looks like Miguel Angel Jimenez 8/1 enjoys playing golf in this part of the world having won this event three time and had three other Top 25 finishes since 2008. Miguel has had five Top 10 finishes this year despite spending a lot of time recovering from an injury, so look for the Spaniard to be in the thick of it again come Sunday. Marcus Fraser 20/1 is another player who seems to enjoy playing on this track. The Australian has had three Top 15 finishes in the last three years here, he finished in third place last year after firing a final round 64 but still ended up three shots behind the Spaniard. 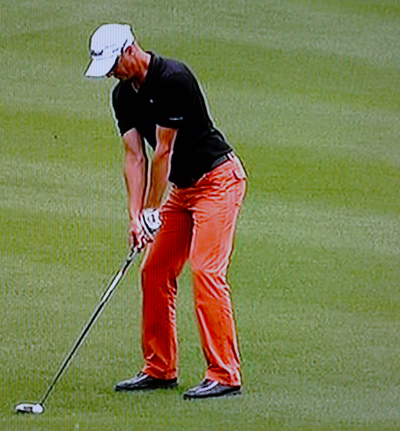 Rafa Cabrera-Bello 22/1 seemed to lose his way during the middle of last season after getting off to a great start. He didn’t finish outside the Top 25 in his first five events, then the wheels seemed to fall off, but he seems to have got things back on track and had a couple of solid finishes at the back end of the season culminating in his eighth place finish at the BMW Masters. I think the lad from the Gran Canaries has put his difficulties behind him and look for him to be pushing for a place on this year’s Ryder Cup team. I tipped Fredrik Andersson Hed 35/1 a couple of times this season and he is another player that seemed to find something in his golf game the last couple of weeks, he has three Top 25 finishes from his last five events, two of those were Top 10 finishes. Lets hope the big Swede keeps that form going into this season. I was going to tip Richard Finch 66/1 last week and was gutted I didn’t with his fine runners-up finish at the Alfred Dunhill Championship. But he should come into this week full of confidence in his golf game. It seems the Englishman has found something that has clicked in the last couple of weeks. 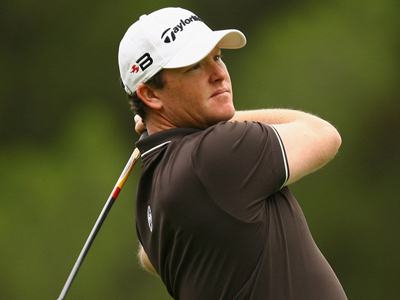 Richard also had a great finish at the ISPS HANDA Perth International where he had another Top 10 finish. There are a couple of great outside bets this week, Chris Doak 100/1 and Edoardo Molinari 100/1 but I have been watching Oliver Fisher 80/1 now for the last couple of months and wondering if he was going to breakthrough and have a good finish. Oliver is one of those players that is just one low round (in the 60s) away from being in the thick of it. Fisher also finished just outside of the Top 10 here back in 2008 where he did shot a final round 64 and could be worth a pound each way this week.